Tony Hawk’s Pro Skater HD just didn’t capture the hearts of fans. 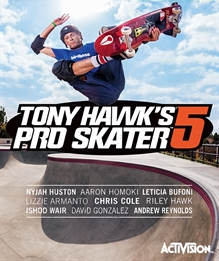 Was it a bad implementation of the early series gameplay or is Tony Hawk nostalgia impossible to recapture? Whatever the case, Activision has chosen to remove the game from Steam on Monday, July 17th, 2017. In a tiny bit of goodwill, the announcement was made ahead of the delisting and the game was put on sale for $1.99 until the 17th. It’s also on sale on Xbox 360 but currently full price on PlayStation 3. The delisting was only announced for Steam but chances are good it’ll also be removed on console as well. 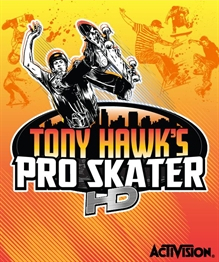 The game’s one piece of DLC which adds classic levels, riders, and the Revert mechanic remains $4.99 on all platforms. Thanks to SHROOMY for the tip!